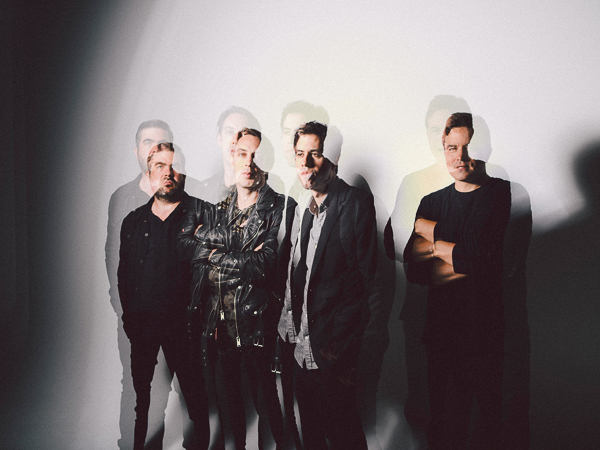 Wolf Parade have extended more their 2018 international tour schedule in support of album Cry Cry Cry. The newly added summer US dates (August 17th-31st) includes stops in Ithaca(NY), Millvale(PA), Columbus(OH), Louisville(KY), Nashville(TN), St. Louis(MO), Indianapolis(IN), Carrboro(NC), Baltimore(MD), Hamden(CT), and Holyoke(MA). The band have also scheduled a fall run of Canadian dates (September 26th; October 10th-16th) that will have the band visiting Quebec City(QC), Winnipeg(MB), Saskatoon(SK), Calgary(AB), and Nelson(BC). Early pre-sales for these new shows begin Tuesday, April 17th at 10am (local time), with tickets on sale to general public Friday, April 20th at 10am (local time). Wolf Parade’s previously announced North American spring dates (May 19th-24th) will have them play Santa Teresa Music & Arts Festival in Sainte-Thérèse (QC) and Sasquiatch Music Festival main stage, as well as a joint run with Japandroids visiting Kansas City(MO), Denver(CO), Boise(ID), and Salt Lake City(UT). Meanwhile, The band’s EU jaunt will have stops in Switzerland, Austria, Czech Republic, Slovenia, and Croatia. 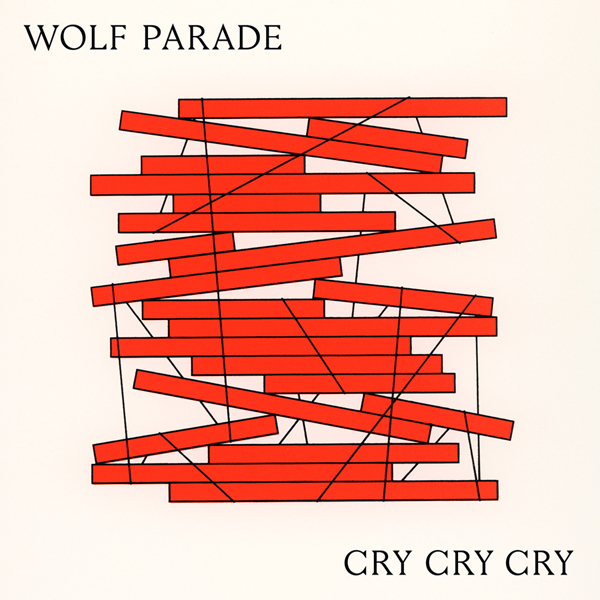 Wolf Parade’s Cry Cry Cry, is available now on CD / 2xLP / DL / CS worldwide from Sub Pop right here, except Canada from Universal Music over here. The album was produced by John Goodmanson at Robert Lang Studios in Seattle and mastered by Greg Calbi at Sterling Sound in New York. Older Entry: Crumbling remnants of civilization… A broken justice system… A consumer wasteland… Was it all part of the plan? Watch METZ’s new video for “Mr. Plague” to find out.